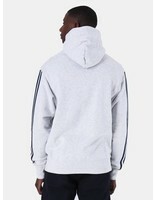 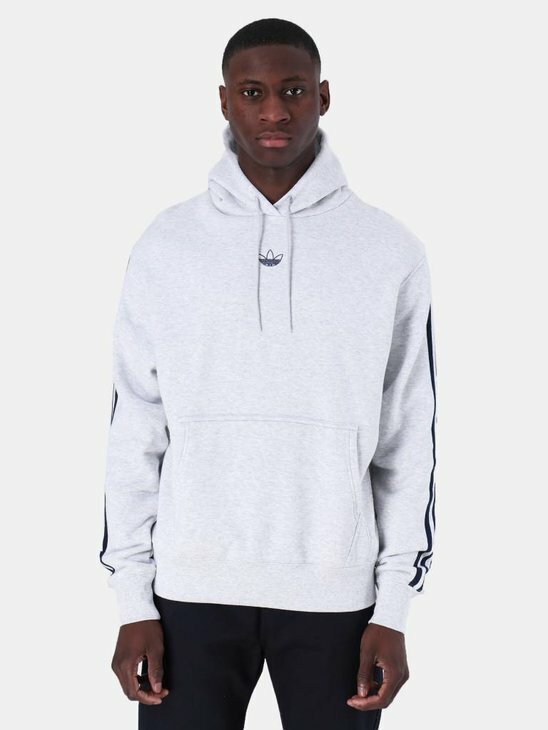 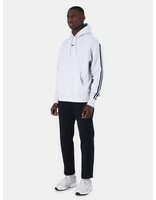 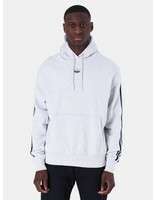 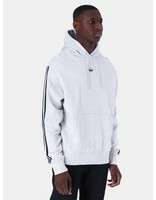 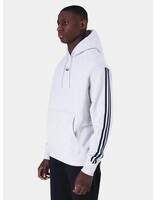 This is the Ft Bball Hoody from Adidas. 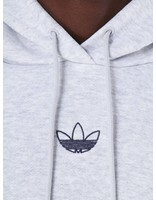 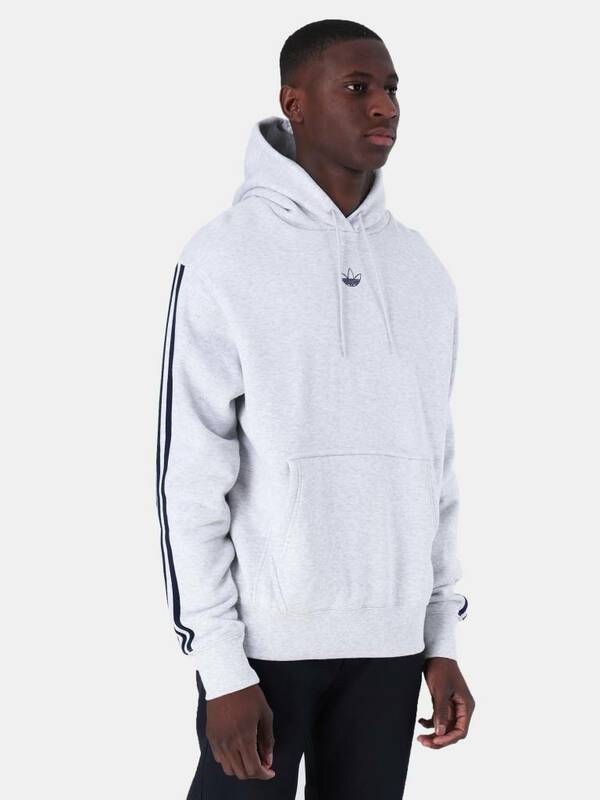 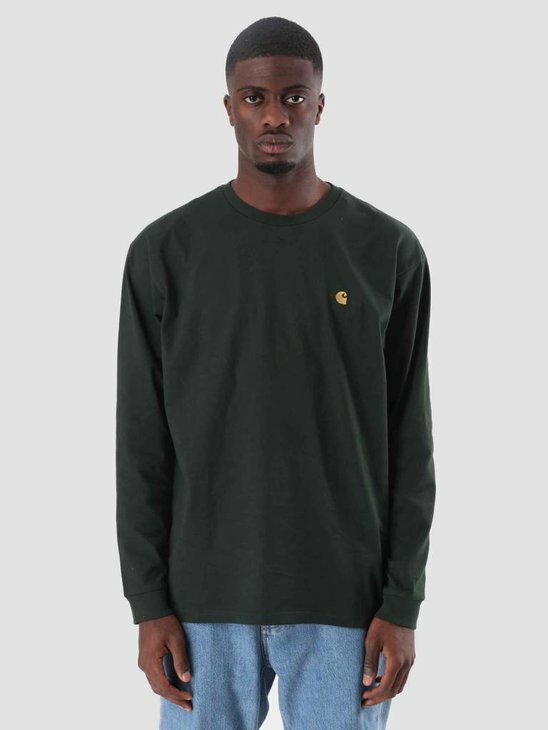 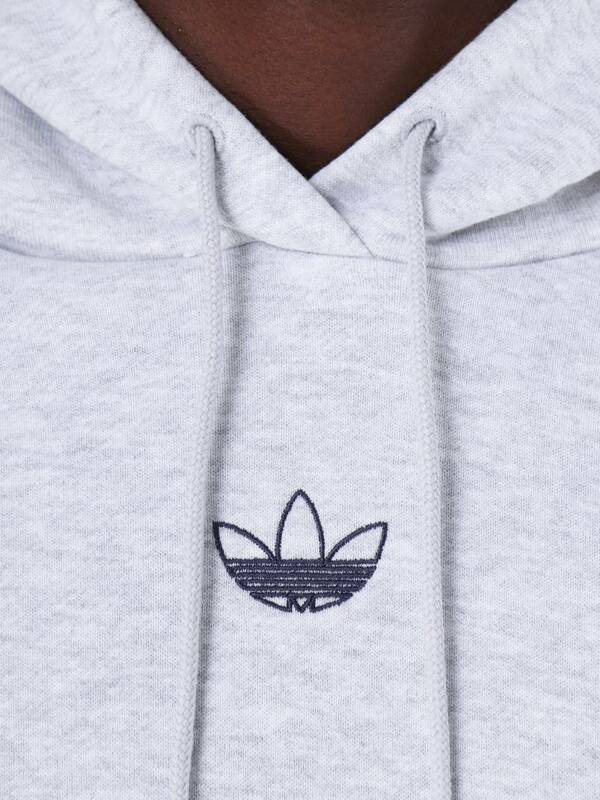 The hoodie has been renewed and stands out because of the ribbed cuffs and the subtle embroidered logo on the chest. 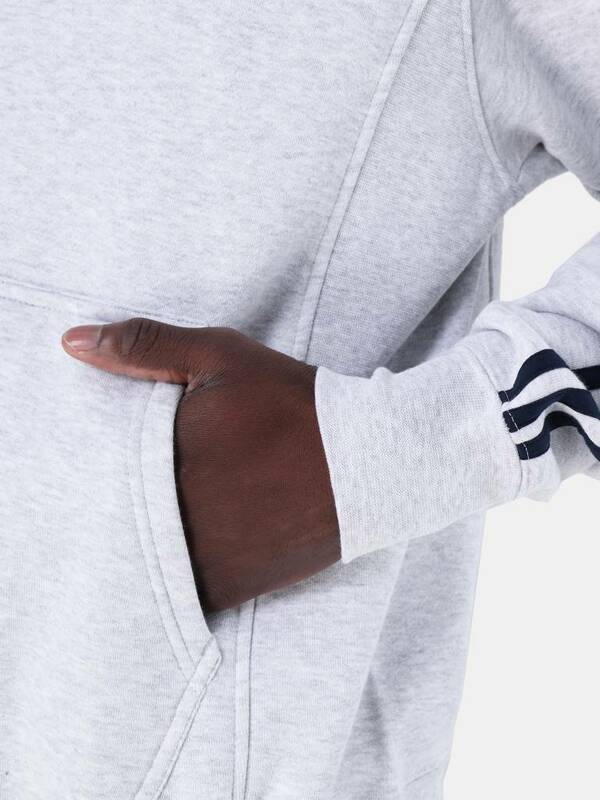 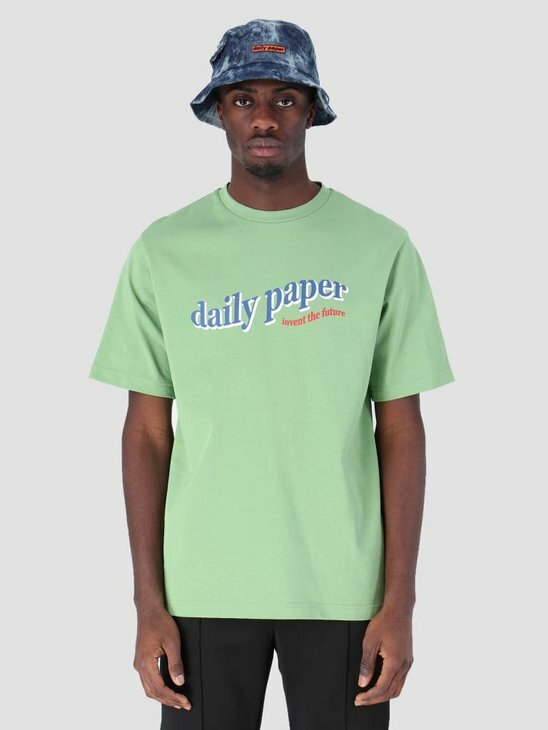 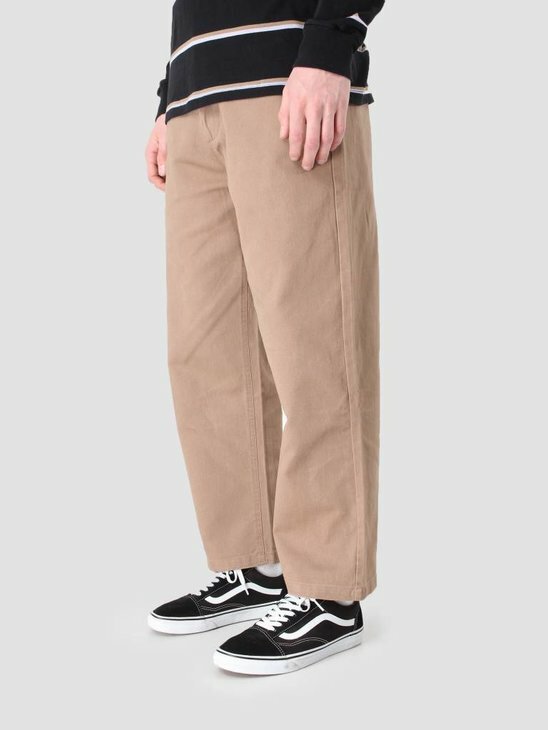 A relaxed model made of a soft fabric.